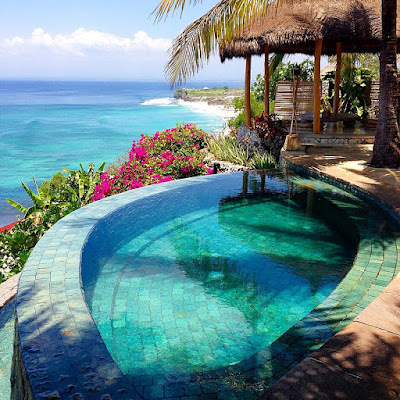 Maya Ubud Resort is one big Villa from Bali. This Villa many facility and many amazing Place. Maya Ubud Resort has applied Natural Environment and Natural Design. 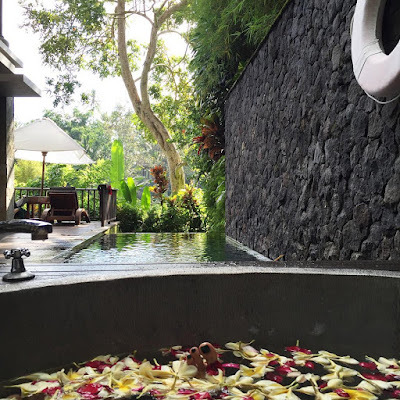 The Design Of Maya Ubud Resort was very great and Wonderful because Combine with Natural Stone Tiles. 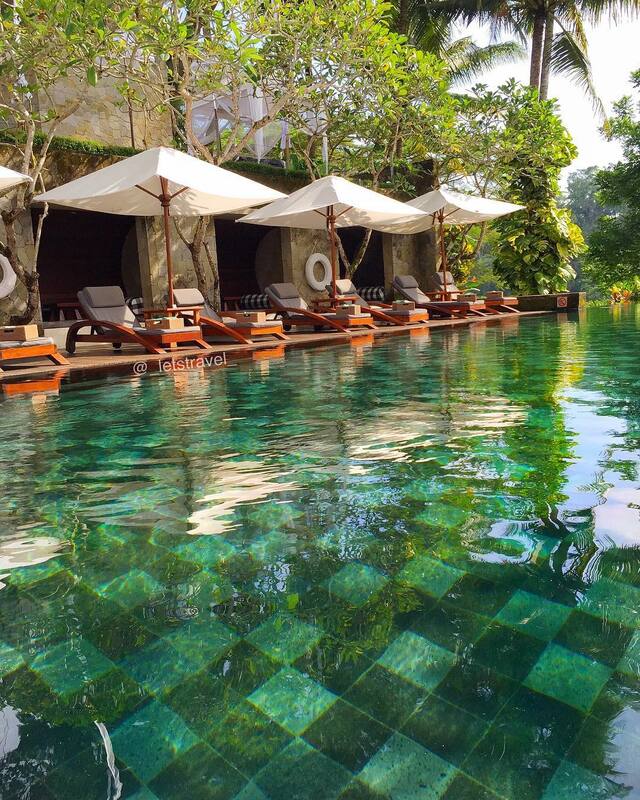 The Natural Stone Tiles Indonesia Applied to Pool Tiles, Pool Deck, Floor, Stairs, etc. 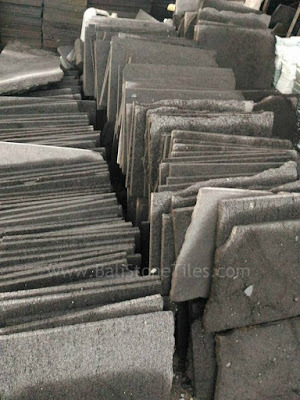 First, we will review from Lava Stone Tiles for Stair. with Natural Stone Called Black Lava Stone Indonesia for Stairs make it more Strong and has Elegant Black Dark Color. 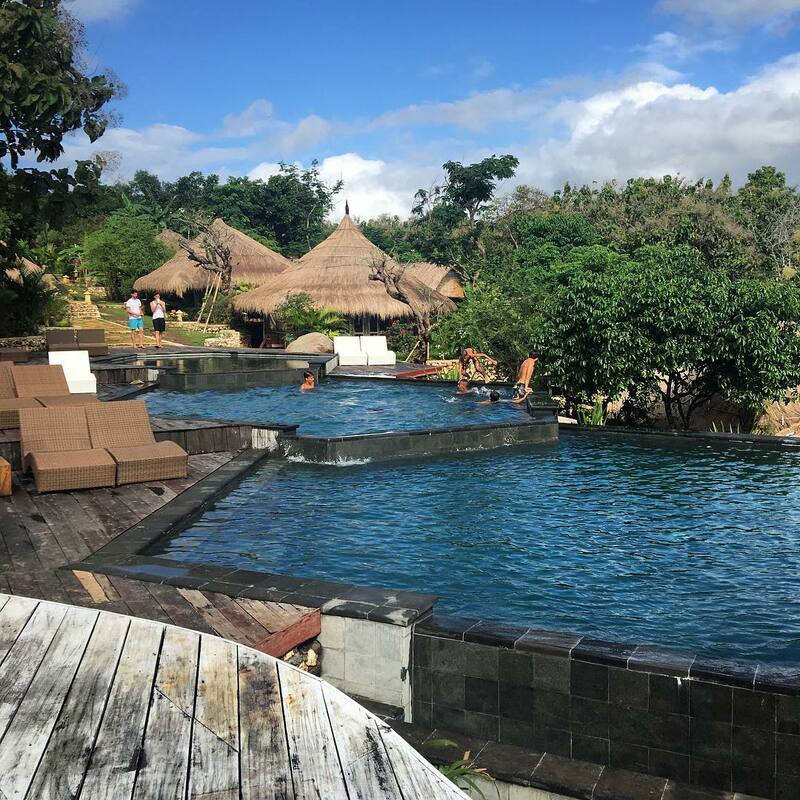 In Above Picture We can saw Amazing Black Lava Stone Tiles (Wet condition). It has Grey, Dark Grey and Black Lava Stone Tiles Color. 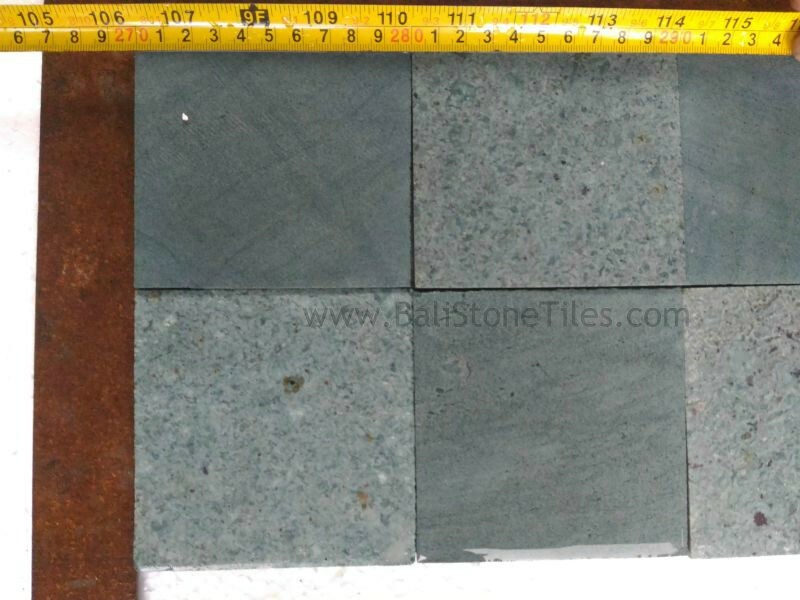 Mostly is Dark Gray Color of Lava Stone Tiles. Next from Second Pool Tiles. From this Second Pool we can saw combination of Green And Black Color. 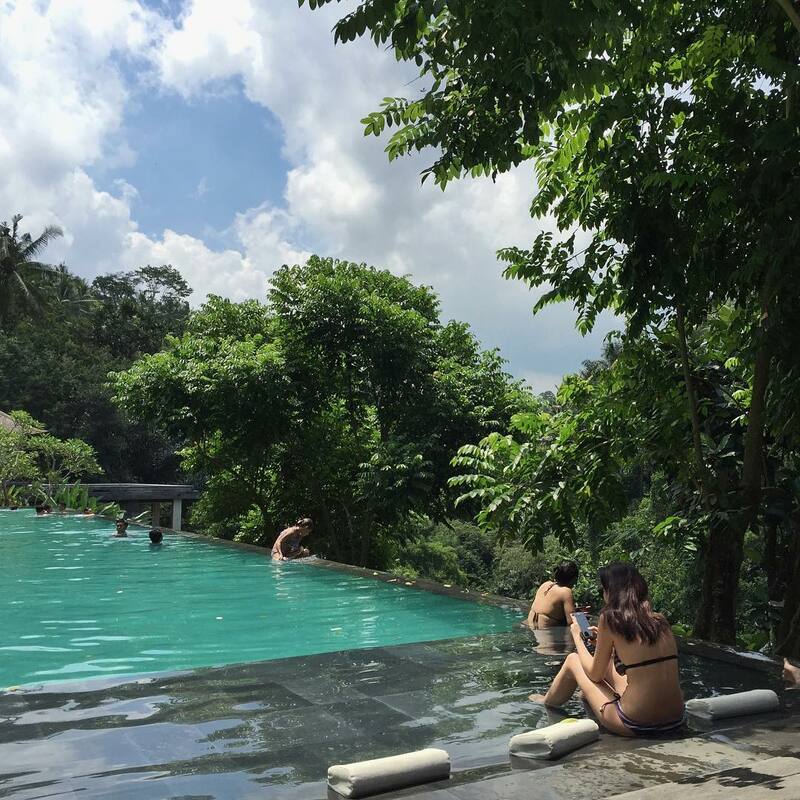 It were Black Lava Pool Tiles (Black Color) and Green Pool Tiles (Green Color). 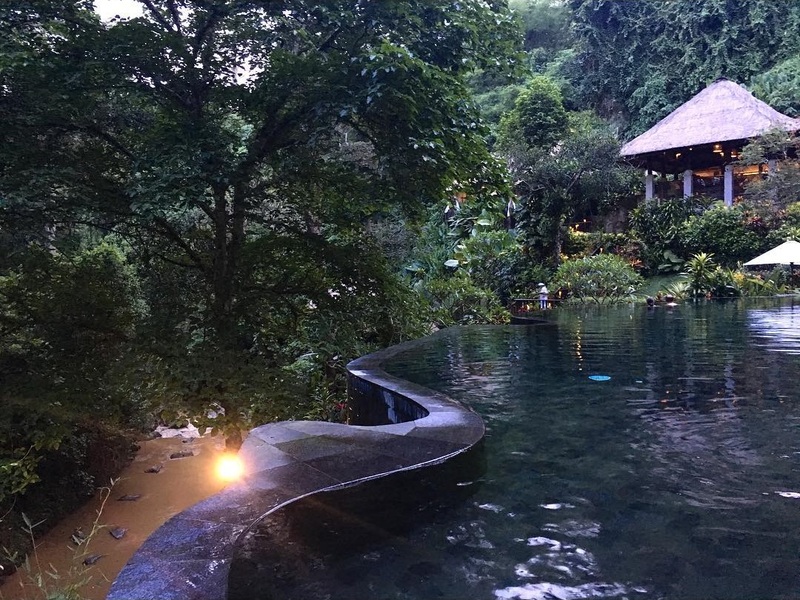 The Pool Look has elegant view because has Green and Black Color. This Pool Also very Great Location because has Nature Forest Environment. Greatest Design and Application make This Pool is great choice to enjoy and Take Swimming because has Amazing Pool. 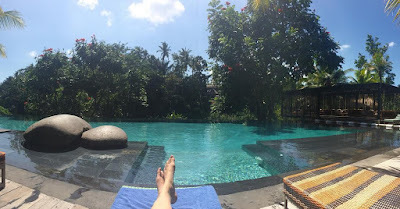 From another Side of Swimming Pool we can Saw greatest design from Ubud Resort Swimming Pool. Swimming Pool Maya Ubud has amazing Design because The Pool has round side. It also make by Black Lava Tiles. 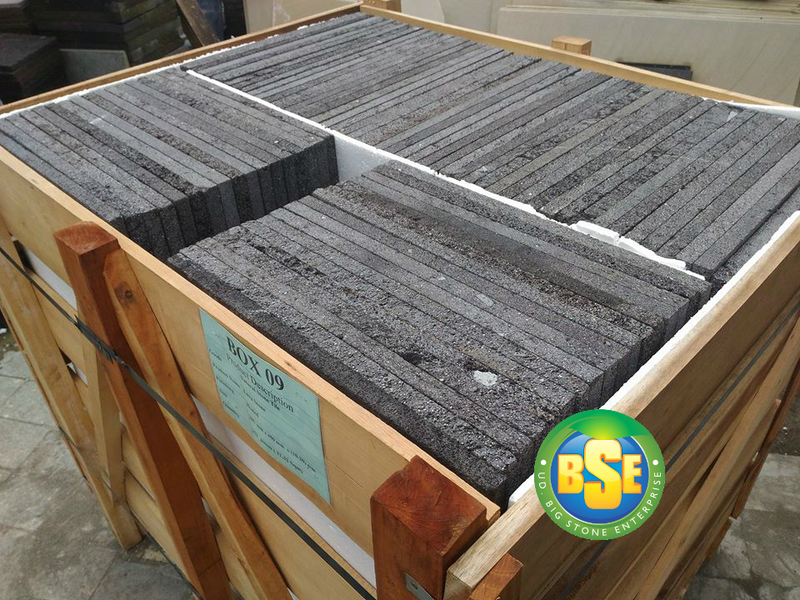 Black Lava Tiles is great applied for Pool Deck or Pool Tiles. 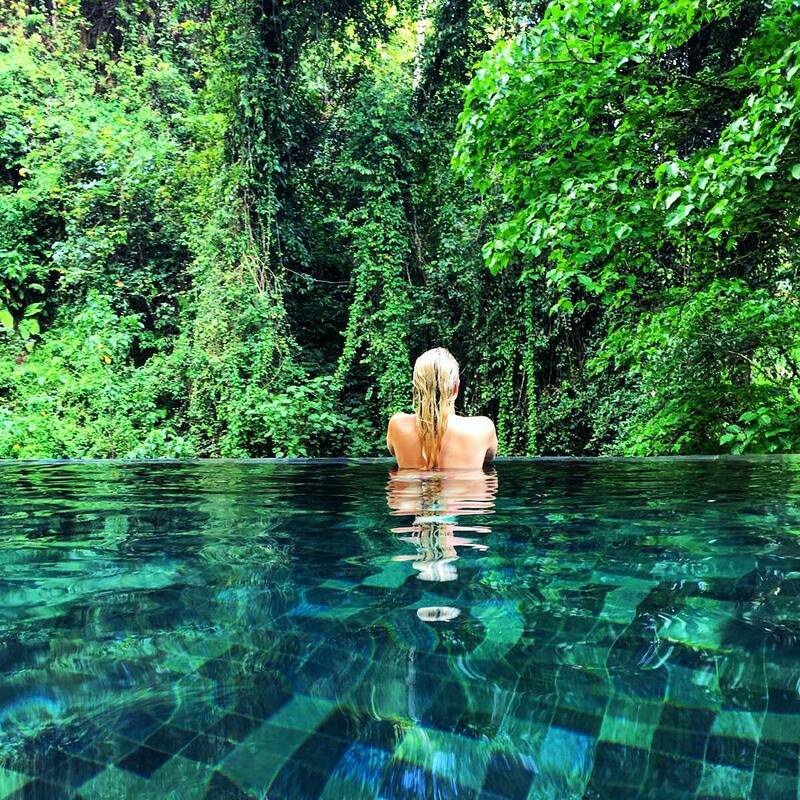 This Big Swimming Pool has Amazing Nature View. 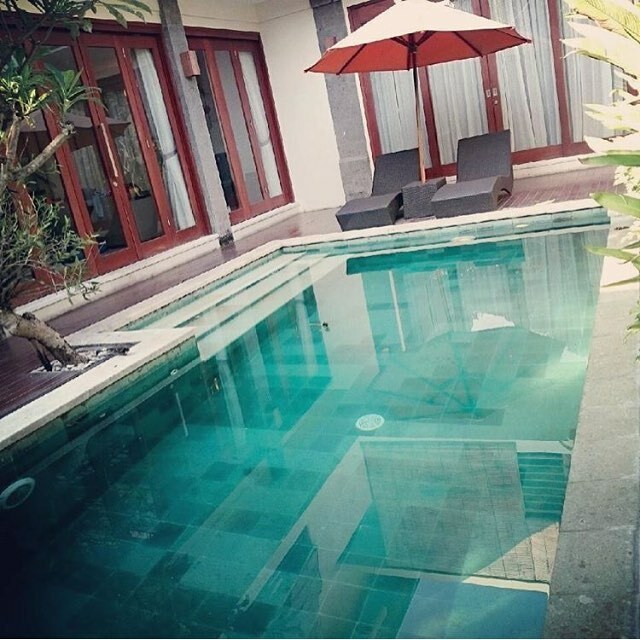 From this Situation, All visitor will enjoy and very Satisfaction in This Swimming Pool. 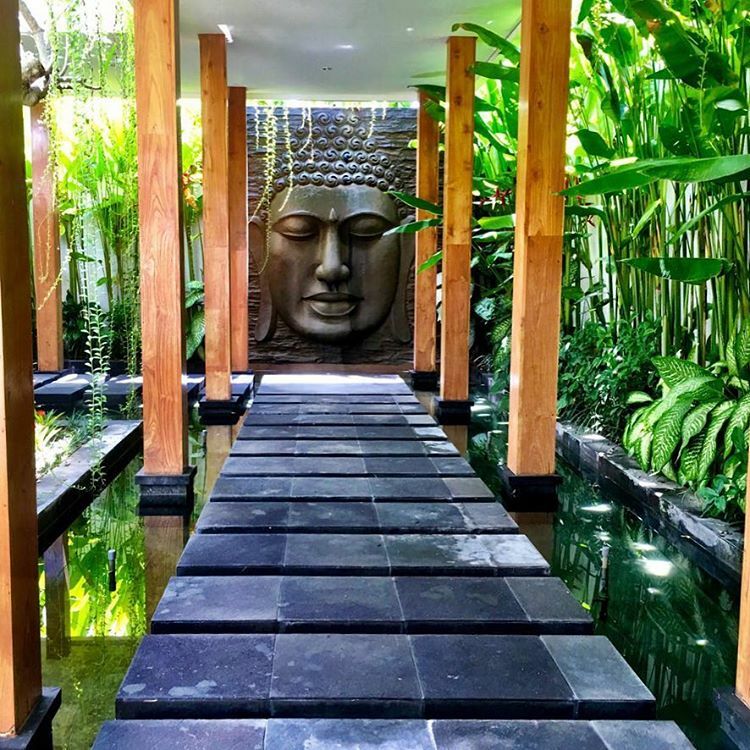 Lava Stone Tiles Also applied to Wall. This Black Lava Stone Wall was Finishing with Elegant Irregular View. 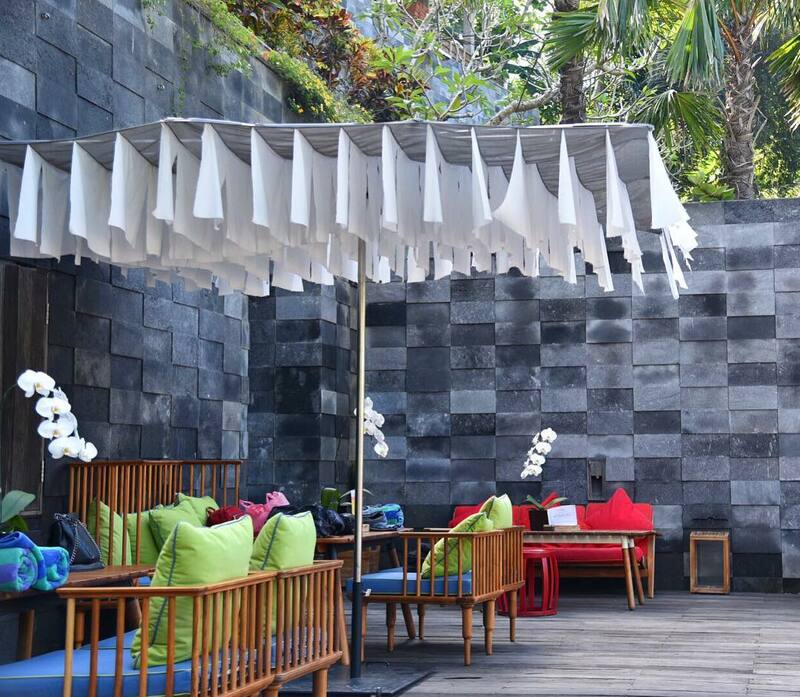 This Lava Stone Wall has Black Color because It were Paint with Natural Stone Paint. Lava Stone Wall from Maya Ubud Resort is very great because was Applied and Install with Perfect Condition. 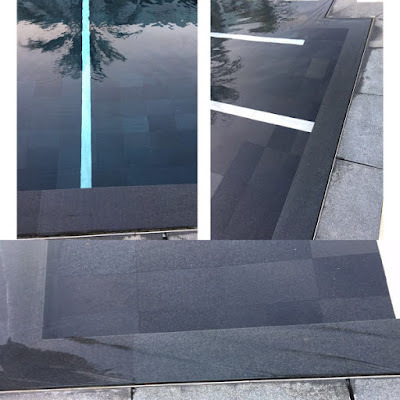 For Install Random Irregular Black Lava Stone, We need Professional Worker for Natural Stone Installation. 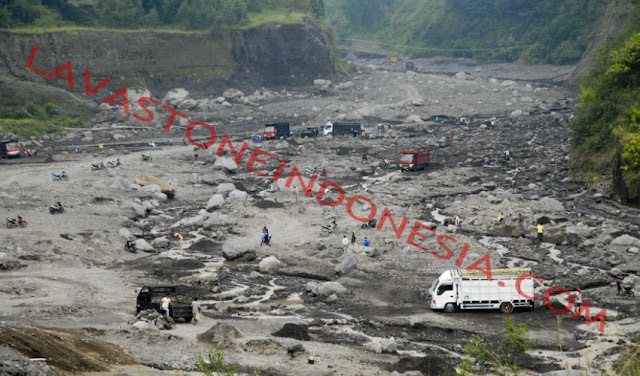 We produce lava stone with high quality Material direct from Volcano Location. 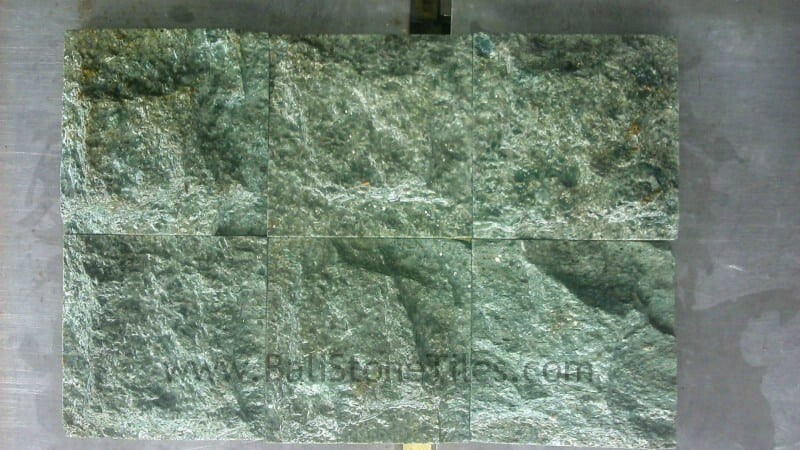 After that we cut the natural boulder to thickness corresponding with our client demand. 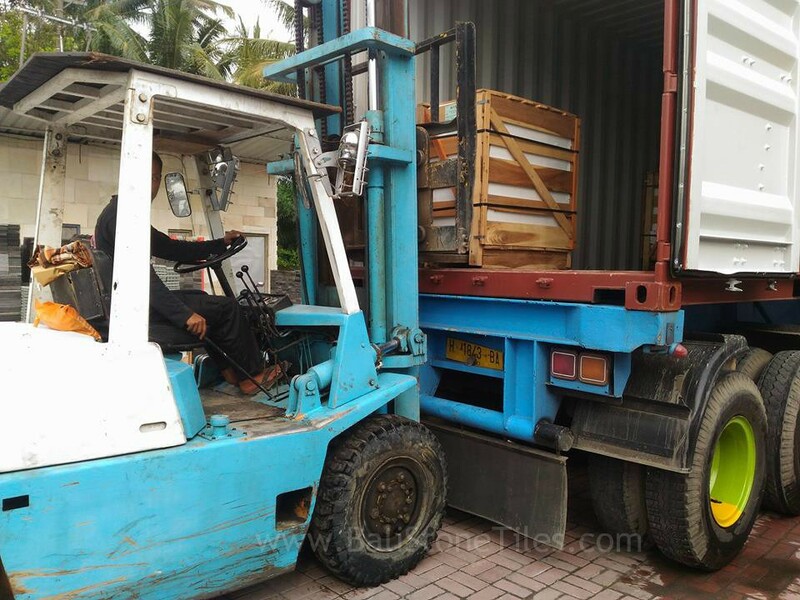 Then, We will cut Lava Stone Tiles to the size of our client demand with small machine. Next, we will Calibrated the stone tiles to get high precision Lava stone tiles. After we calibrated it, Our team will Pre-selected it corresponding with demand before we send it to our Client. That is general process we do in our manufacture. after get precision size we will do finishing corresponding with our client demand. 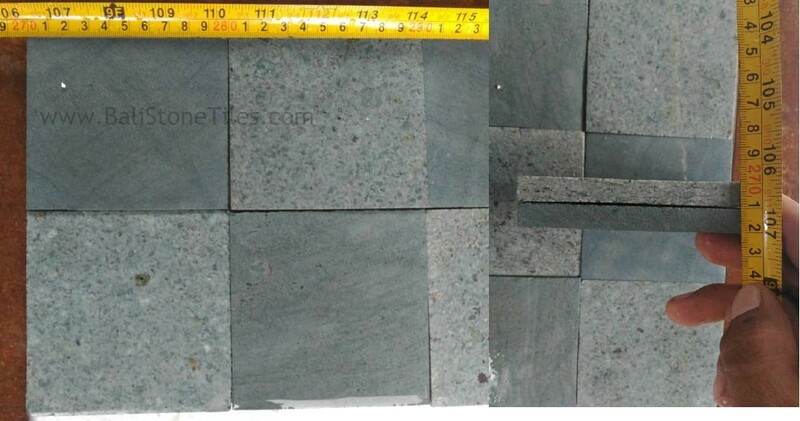 Our Lava Stone tiles has tiny hole with gray or black color when dry condition and little white Gray color. 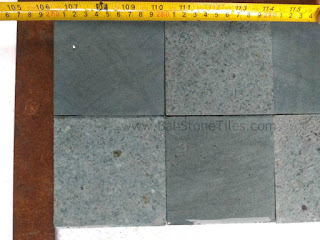 Lava Stone tiles can applied to All of your building Tiles,Pool Tiles, Wall, Paving, etc. Lava Stone will gave you elegant Style to your building. In this articel we will show you some aplication of Lava Stone Tiles. 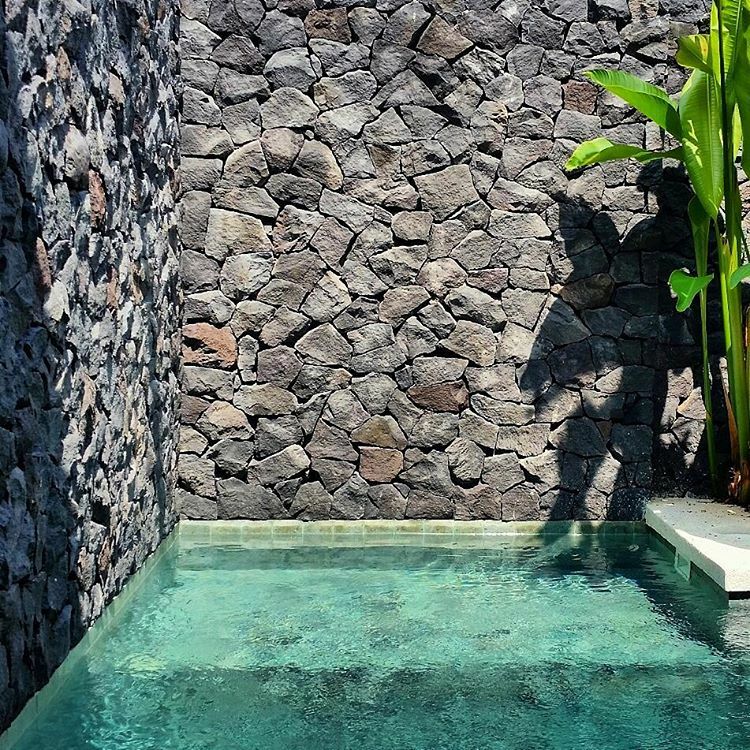 Firstly, Applied Lava Stone for wall. Applied Lava Stone for wall make your wall look solid because using Stone Material. It can applied to outdoor Wall, Indoor Wall, or for Pool Wall. 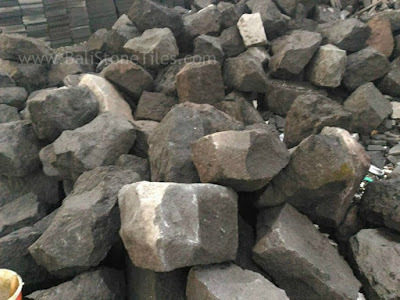 When used for Wall, lava stone has more benefit from other stone because lava stone can give you elegant Gray, Black Natural color for your wall. 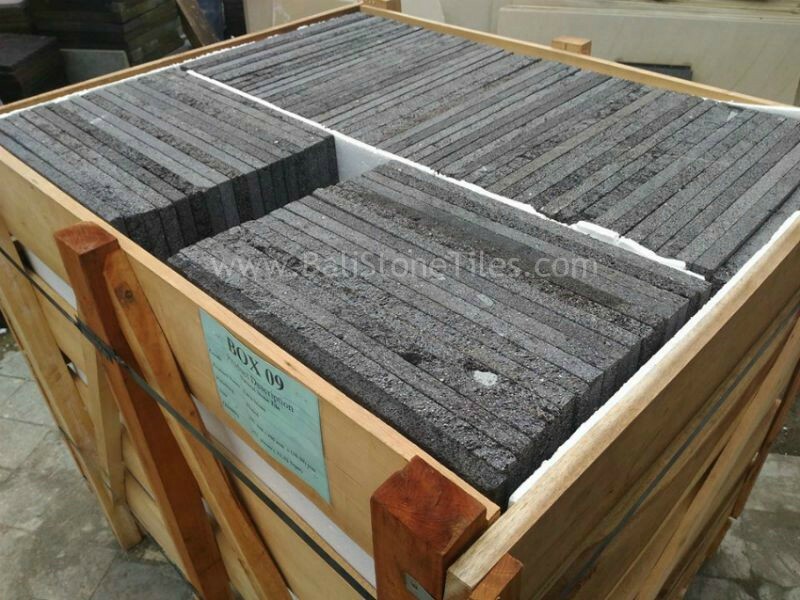 Furthermore, Lava Stone will make you Wall not very hot when Sunny condition and can using for long time. Thirdly, Applied Lava Stone for Tiles. If you ever visit Yogyakarta, you will see one Great Temple in the world use this stone. The Temple is Borobudur Temple. This Temple has survive for long time and it using Lava stone tiles almost for all of that building. This stone also can formed to statue and it has survive for very long time. 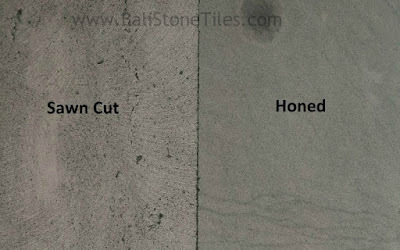 When use it for your tiles, it is one great choice because it can survive for long time, it not easy broken or crack, has Natural Gray and Black Color without coating. Sourcing materials from overseas can seem like a large effort and with risk, however my Mr Fian at BSE was an excellent communicator and made the process clear and simple. His prices were very reasonable and turnaround was swift. I have no hesitation in recommending their services.